Menjangan Dynasty Resort is located on the edge of Banyuwedang Bay, in northwest Bali and offers guests accommodation in beautiful safari style tented rooms that feature all the modern conveniences of home. 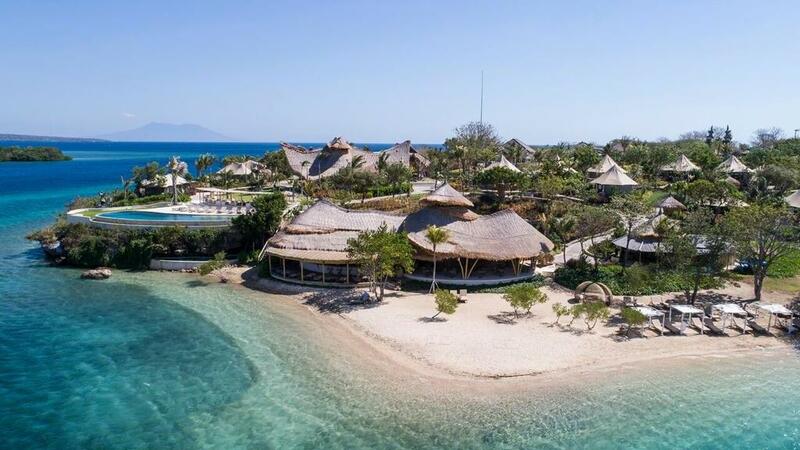 Onsite facilities include a day spa, dive centre, beach club and bar and a plethora of water based activities. Enjoy a luxury glamping resort/camping experience with world class diving right on your doorstep! Free use of exercise room.